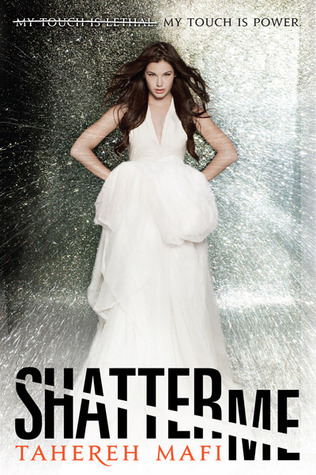 ahh Shatter Me is going to be SO GOOD! Ack, where is my UPS guy when I want him? I didn't get an ARC of this either! It looks very intriguing! I want this book NOW!! I think it's going to be so great, and I love that cover! Great pick this week! I'm a new follower! See my WoW pick of the week at Fuzzy.Coffee.Books! I can't wait for this book! I'm so ready! New follower! The blurb for this one sounds like it's going to be a good one. Plus I'm really diggin' the cover. Thanks for sharing! (nods) My pile needs more dystopians, and this fall is full of them; this one included. This one looks good, I keep seeing it about and is definitely one that I want to read aswell. I am dying to read this book, I have heard sooo many great things about it! Good choice! I'd excited to read this one, too! Looks amazing!